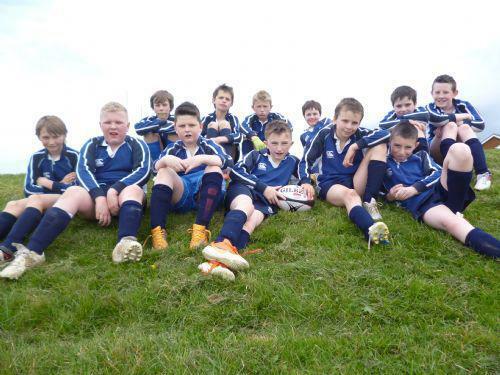 Our Rugby Squad were involved in their second blitz on Thursday 2 May at PRFC. The team played progressively better with each match and became more physical and attacking in their play. They met teams from Hardy Memorial PS, Richhill, Edenderry PS, Portadown, Tandragee PS, Millington PS, Portadown and Seagoe PS, Portadown.The boys have their sights set on Ravenhill next! 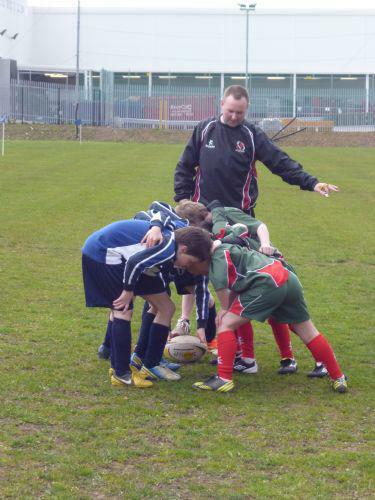 Check out the boy's thoughts on their rugby experience so far on the Ulster Rugby website www.ulsterrugby.com and search for 'Mini Rugby'.